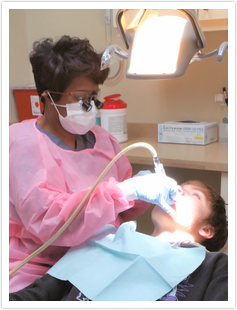 From family to cosmetic dentistry, Meridian Dental Center has been a trusted name in Indianapolis since 1966. 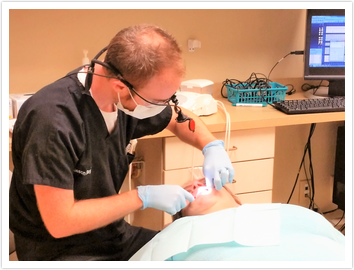 Dr. Stephen Trager, a general and cosmetic dentist in Indianapolis IN, and his team know how important it is to be comfortable with your smile. Whether it is a small correction or an entire smile makeover, Meridian Dental is committed to giving you back your smile. The Meridian Dental team is made up of four highly qualified Downtown Indianapolis doctors, Dr. Stephen A. Trager, Dr. Jason A. Bayless, Dr. Emily Thomas and Dr. Aimee D'Amour. The team practices using the latest techniques and technologies in order to provide you with the best treatment possible. Meridian Dental makes your visit comfortable and affordable. Whether you are a long time patient, or a newcomer looking for an Indianapolis dentist, you are welcomed at Meridian Dental Center. Call today to schedule your appointment: (317) 926- 5467.